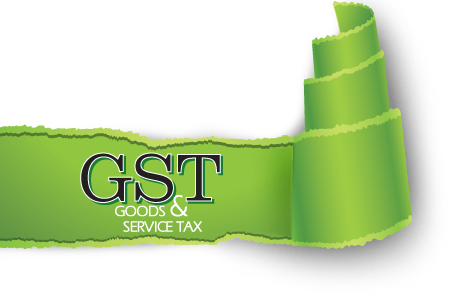 Instavat offers you a one-stop Shop for your multiple indirect tax rate inquiries across India. Value Added Tax, Central Sales Tax, Service Tax, Profession Tax, Entry Tax and Sales Tax related information are all instantly available on a single platform. As GST becomes the talk of the town, INSTAVAT as always is on its way to making your transition to GST as enriching as possible. INSTAVAT in its quest of converting mere information into meaningful knowledge has worked on relevant parts of the Proposed GST Legislations. Click here for an overview on relevant matters covered by the ‘INFOLARS’.